Enjoy an authentic “Native Cultural Experience” while learning about the history and geography of the region. See the culturally rich Plains Indian lands located south of Glacier National Park west of the Blackfeet Indian Reservation guided by local Blackfeet Native certified guides and state of Montana licensed outfitter # 30072. 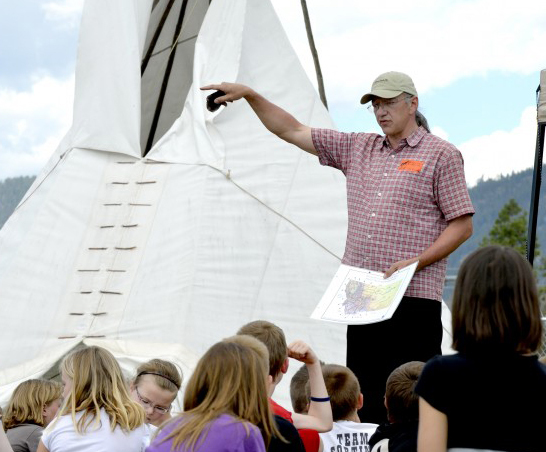 Enjoy educational interpretive stories of Native culture and history and gain understanding of our culture's past, present, and future. choose from our day trips, Overnight trips with optional fly-fishing and White water rafting on the beautiful Flathead River, or customize your own backcountry adventure! Family Friendly! We pack in your gear and pack it out! You will enjoy either hiking in or riding by horseback to an authentic Indian tipi camp. Hikers, we will pack in your gear and pack it out. 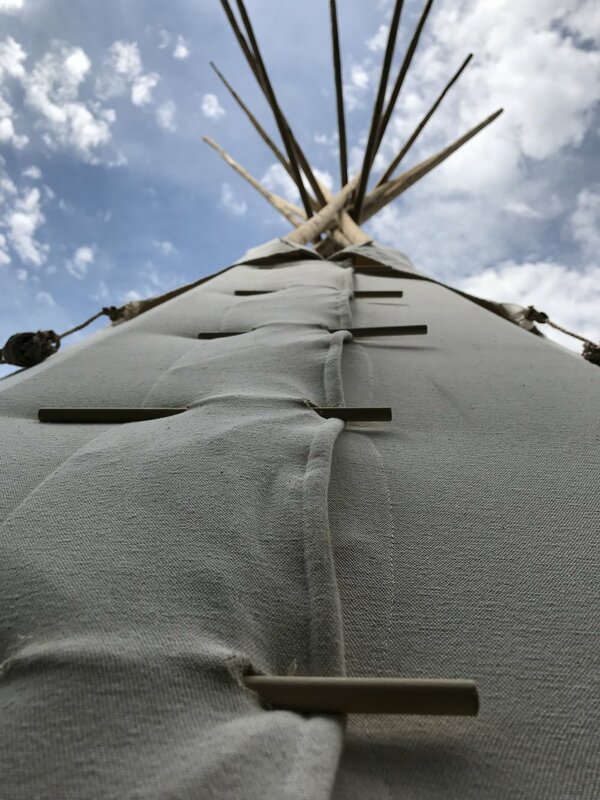 For overnight all-inclusive adventures, we will provide tipis, camping gear (cots, sleeping bags with sanitary and laundered bag liners, pillow cases, pit toilet facilities, etc. ), optional fishing gear, and horses. Bring your personal items and fishing license. Exceptional hearty and nutritious meals will be prepared fresh daily with strict sanitary food handling to avoid germ contamination and spoilage. We will accommodate any dietary requests. Blackfeet Outfitters will provide you quality service with everything you need to know in order to have a unique cultural experience. Blackfeet Outfitters will take you through the best routes through the wilderness with the utmost safety in mind. This sacred Badger Two Medicine area is known as the “East side of the Rocky Mountain Front. “ The western boundary is the CDT, Continental Divide Trail, to the north boundary is Glacier National Park, to the south is the famed Bob Marshall Wilderness area, and to the east is the Blackfeet Indian Reservation. Blackfeet Outfitters offers extended multi-day backcountry trips that includes hikes and/or horseback rides to the Badger Two Medicine National Forest including the Continental Divide Trail. Customize your own backcountry adventure by calling Blackfeet Tours for more details. Note: We offer “Hiker Drop Camp Service” which includes all gear moved by pack horses to base camp. Hunting, Fishing, and Packing trips available through Blackfeet Outfitters. Check us out at Blackfeet Outfitters.